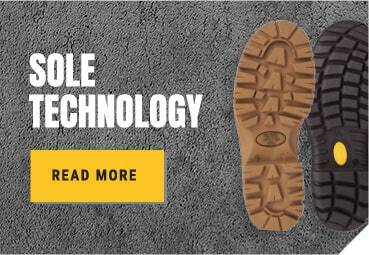 Oliver Footwear's commitment to product innovation and technology is a continuous process and has pioneered significant improvements to safety and industrial footwear in Australia over many years. New Dual Density Polyurethane Sole Moulding Equipment. This new 30 station Dual Density Polyurethane moulding machine lead the way to the launch of the Oliver GRIPthane range which offered unique non slip characteristics. SOFTtrac Dual Density Rubber Moulding Equipment (an Australian first). The commissioning in 1999 of the Italian Main Group Dual Density Rubber moulding machine, only the second installation of this leading edge technology in the world. This enabled Oliver Footwear to become a significant supplier to industries with harsh of working environments that required specialised footwear solutions. 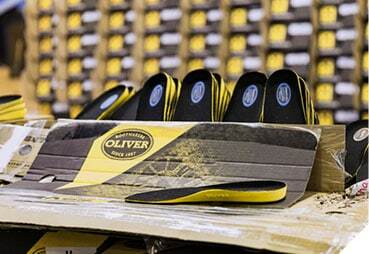 Introduction of a the Oliver SPORTS safety range into Australia. To enable the production of new generation Oliver SPORTS a new 24 station Desma TPU moulding machine was installed in late 2002. This equipment not only improved product quality but also manufacturing efficiencies. Increased Capacity for Dual Density Rubber Production. A further Desma Dual Density Rubber moulding machine was commissioned in May 2005 to specialise in emergency services, mining and chemical resistant footwear. Production from this machine is now being exported to many parts of the world. Installation of Robotics and Materials Handling Equipment. Complimenting these major capital investments has been the incorporation of significant robotic processes and the streamlining of our of materials handling and production flows to improve efficiency and enhance our customer response times. Investments in new Warehousing and IT Technology. Complimenting our manufacturing and process investments, has been the improvement in warehousing and storage methods to further enhance customer service. This has all been integrated with new internal computer systems providing business management systems to support our continued growth and improved efficiency. Commitment to the Product Safety Standards. 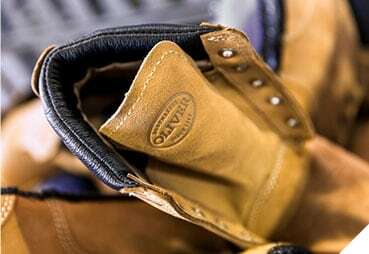 All Oliver Footwear is manufactured to Australian Standard AS/NZS2210.3 whilst individual footwear products are continuously benchmarked against other recognised international industry and performance Standards. Accredited Quality Company Endorsement. Oliver Footwear is an Accredited Quality Endorsed Company to the Australian and International Quality Standard ISO 9002 which requires the Oliver systems and processes to reflect "world best practice" and be monitored on a regular basis with Australian Standards Audits. 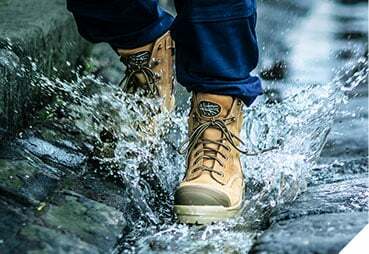 Oliver offers specific footwear solutions for the most demanding workplace environments, which usually impose exceptional and difficult performance and protective requirements. Firefighting services, emergency services, metal and aluminum casting and smelting, mining and petrochemical industries are typical applications where Oliver can offer a safety footwear solution that works. Oliver Footwear is built for comfort and purpose. 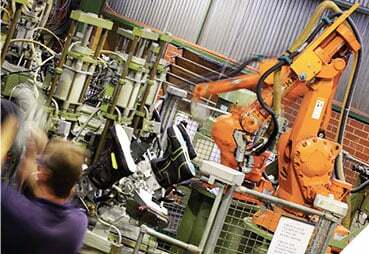 We research what is needed in quality footwear to perform the best on the job. Then we design and manufacture to not only meet these requirements but also provide the most comfort solution. 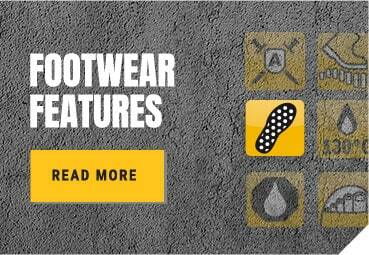 Solution Footwear to the most extreme Firefighting requirements. Oliver is a major supplier of specialised protective footwear to State and Regional Fire Fighting Services around Australia. 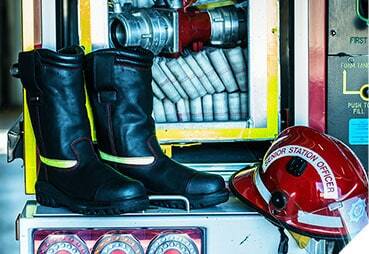 The dual density rubber sole Firefighters boots incorporate many new and innovative features including fire retardant and water resistant leathers, fire proof laces, quick release zip closures for easy entry and release. It also utilises COMFORTcushion® Impact Absorption System with PORON© inserts that not only offer new levels of comfort but also assisted in reducing the incidence of heel strike whilst the cushioning effect helps eliminate foot, leg and lower back fatigue. All of these features combine to meet the challenge of a very demanding work environment. Addressing the needs of the Smelter Industry. Aluminum smelting is one of the most extreme working environments. Oliver has developed footwear specifically designed to survive the most demanding Pot Room dip tests. These tests require the boot to be dipped into the hot Alumina pot at 960º Celsius (1778º Fahrenheit) for at least 3 seconds without allowing the molten material to penetrate the boot. 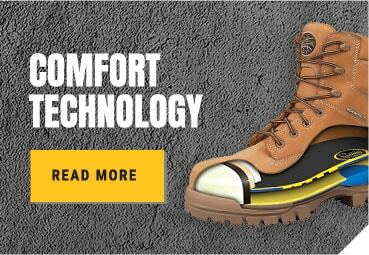 The Oliver boots surpass these stringent tests to offer a complete safety solution to the smelter industry. Underground Mining Industry needs addressed. Oliver worked with the mining Industry to develop the BOWEN AT's All Terrain water proof mining boot that not only offered waterproof protection for long periods in underground drilling environments, but also the comfort demanded by miners working the long shift times common in the resources industries. 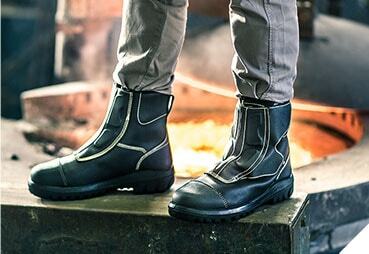 It is fast becoming the comfortable answer to the "old" traditional gumboot. Oliver Footwear's BOWEN AT's All Terrain mining boot has quickly become the preferred safety footwear choice of underground mining and drilling crews.